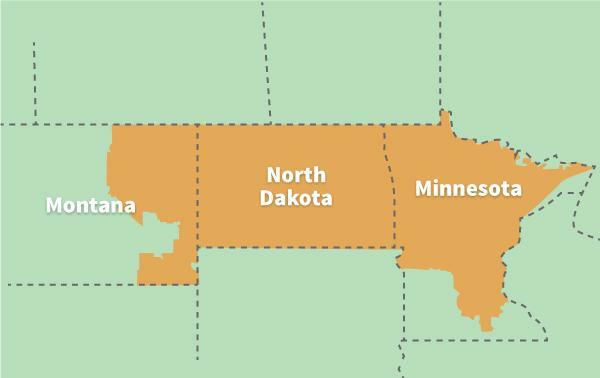 Innovative Basement Systems is the local National Radon Defense Dealer for the Minnesota, North Dakota and Eastern Montana area, including Fargo, Bismarck, St. Paul, Minneapolis, and the surrounding areas. Contact us by phone or e-mail today! If you live in the Minnesota, North Dakota & Eastern Montana area, Innovative Basement Systems is the expert you're looking for. We serve Bismarck, Saint Cloud, Eden Prairie, Grand Forks, Minot, Anoka, Andover and many nearby localities.